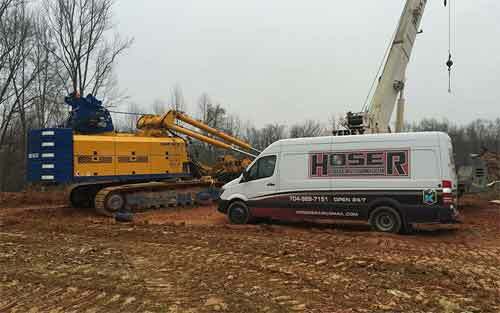 One-Stop Shop for All of Your Hose Needs in Monroe, NC | Hoser, Inc. One-Stop Shop for All of Your Hose Needs in Monroe, NC | Hoser, Inc.
At Hoser, Inc., we have more than 50 years of combined experience providing our customers with hydraulic hose assemblies and all hose accessories. We can help you repair existing equipment and also provide custom hose packages for new installations. We also offer emergency on-site mobile repairs for the Charlotte, NC and Greenville, SC areas. 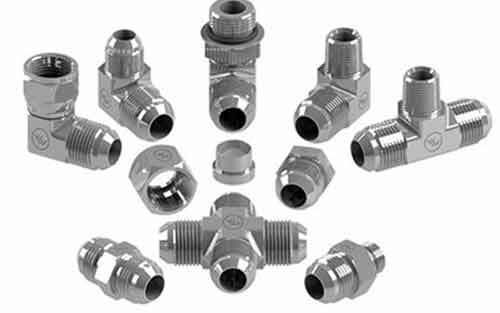 We offer standard and metric adapters, quick connects, hose protection, O-rings, gauges and hydraulic oil. 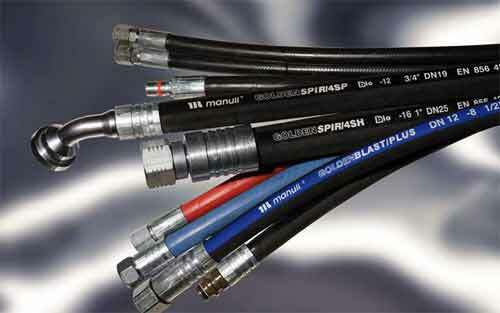 We offer high-quality products for our customers, including a wide variety of hydraulic, industrial hoses and fittings. We offer low, medium, and high-pressure hose assemblies made of quality materials and designed to meet industry standards. We can send out one of our mobile hose trucks immediately to replace a blown hose on almost any kind of equipment. We install, too! We take the guesswork and frustration out of hoses. We are your one-stop shop for all of your hose needs. 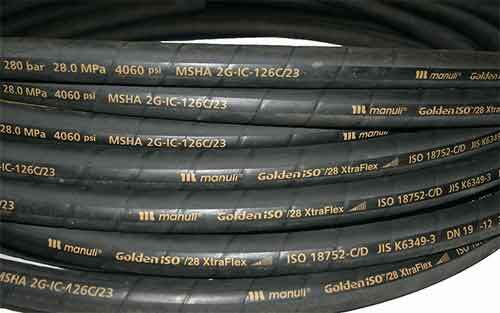 Many construction and industrial businesses utilize high-pressure hoses and accessories during their daily production. Because of this, hoses have become a key component of day-to-day operations. A hose failure can cost you time, money, and possibly an injury. That means every business should have a reliable company they can call on 24/7 for their hose replacement needs.